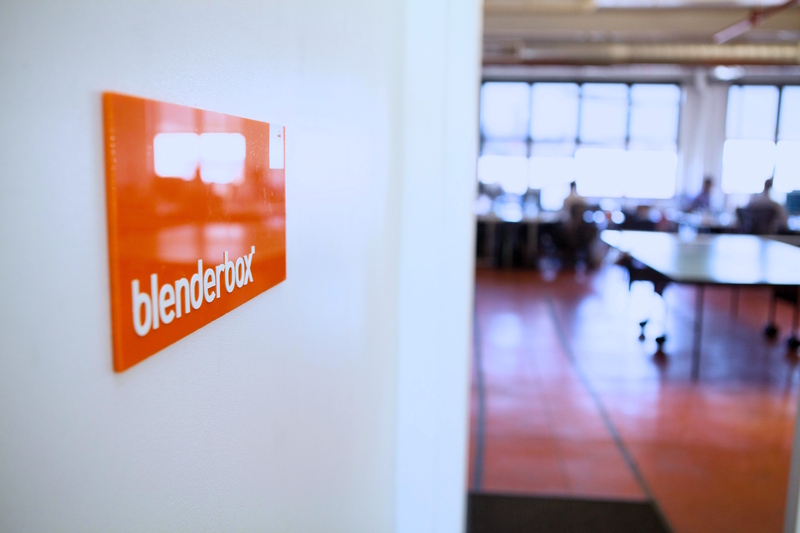 Blenderbox is looking for a full-time project manager to join our project management team. At Blenderbox, project managers work within integrated teams of UX designers, visual designers, developers, and project managers. Applicants should have at least three years of direct agency experience managing digital project. Applicants should have a portfolio of projects they have helped manage that demonstrate effective management of multiple resources, client interactions, writing and documentation, budget management and time management. Candidates must be detail-oriented and comfortable balancing multiple projects. You strive to solve problems and achieve efficiency in your work. You can simultaneous balance the needs of a client with the constraints of your team. You can take complicated business objectives and distill them into manageable components in order to create successful project plans. You are familiar with web best practices, and while you are neither a designer or coder, you understand the tools of our trade and can speak to them in front of clients. Responsibilities will include: planning, budgeting, client relations, resource planning and management. If this position sounds like a match, email us at [email protected] with the subject line "Project Manager 2019." Please include your resume and a writing sample or sample project plan, as well as a note about why you think Blenderbox would be a good fit for you. Send it our way with a note explaining why you want to work here.